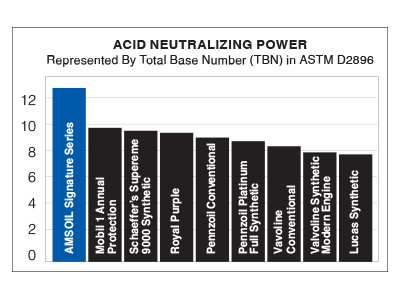 AMSOIL synthetic lubricants (http://www.amsoil.com/shop/by-product/) do not contain paraffins, so they remain fluid in sub-zero temperatures. 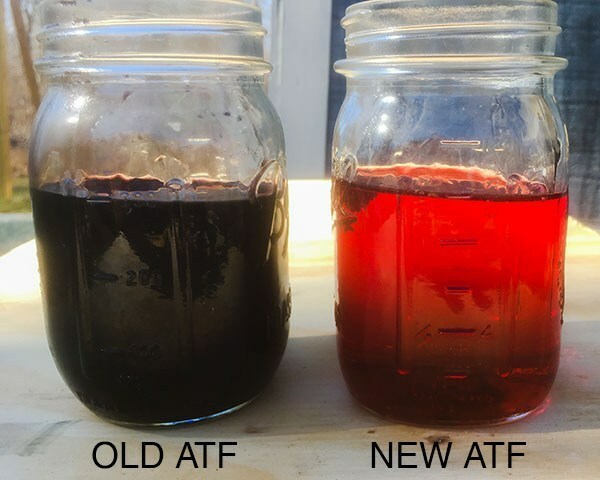 Watch the video to see what happens when AMSOIL Signature Series Synthetic Motor Oil (http://www.amsoil.com/shop/by-product/motor-oil/gasoline/?filters=284) and a conventional oil are cooled to -40º. While the conventional oil fails to flow from the beaker, Signature Series remains fluid and delivers 36% easier and faster cold starts*. This means it can reach vital components faster, providing more immediate engine protection and reduced wear.